Rochester has a long history of preserving important ecological, agricultural, cultural and water supply related lands for future generations. The Town of Rochester established the Conservation Commission & Town Forest Committee ("Commission") in 1963 under the Conservation Commission Act. The Commission is responsible for protecting Rochester's natural resources, managing the Town Forest and conservation lands, administering the Massachusetts and Town Wetland Protection statutes, and advising other municipal officials and boards on conservation and environmental matters. 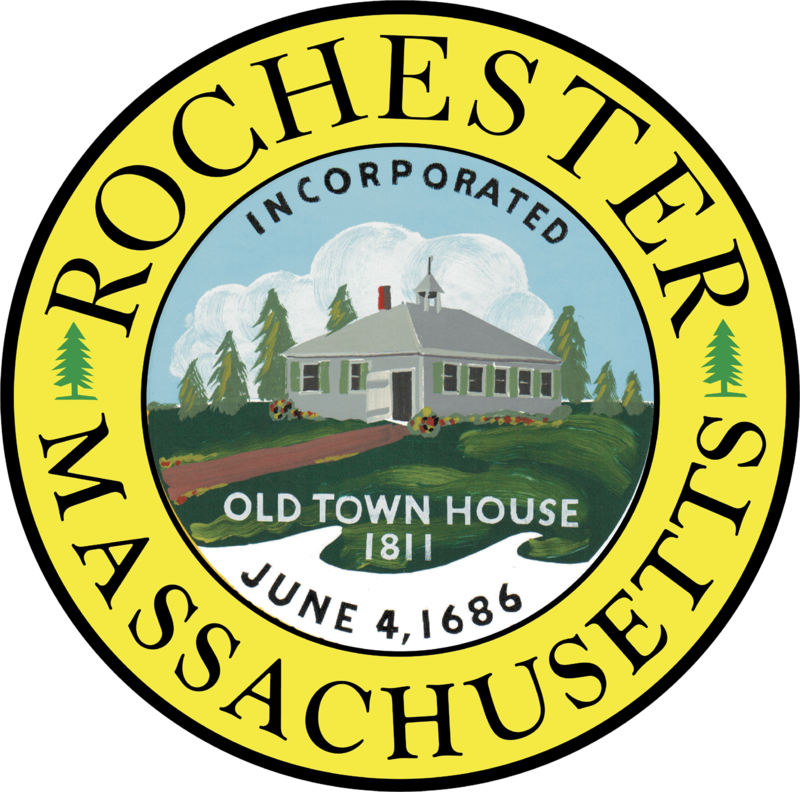 The Commission meets the first and third Tuesday of every month at 7:00 p.m. in the Rochester Town Hall Conference Room. Members are appointed by the Board of Selectmen: 7 members / 3-year terms.